We are a manufacturer and exporter of mechanical parts. 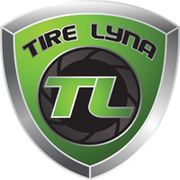 our main product is tractor parts. We have developed no. 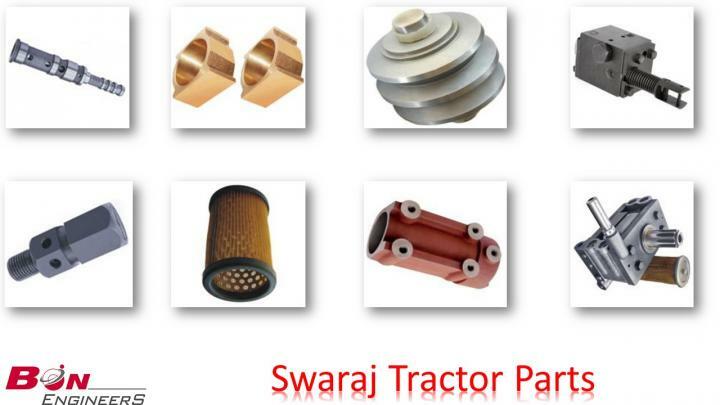 of products for Swaraj Tractor Parts. 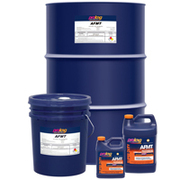 we also accept the drawing of the customer and according to that drawing, we developed their product.